This is what the SEC calls a reliable witness. The regulator may seem happy with merely playing judge, jury and executioner in its in-house administrative court, where it is not coincidentally sending better than four out of every five cases it brings, and where it wins nine out of 10. But no: The SEC will not be happy until it goes the full Preet Bharara. Which it now has. The trader was the first cooperating witness to take the stand for the Securities and Exchange Commission in a courtroom battle—a milestone for an agency that in its civil enforcement actions that hasn’t historically used that tactic. 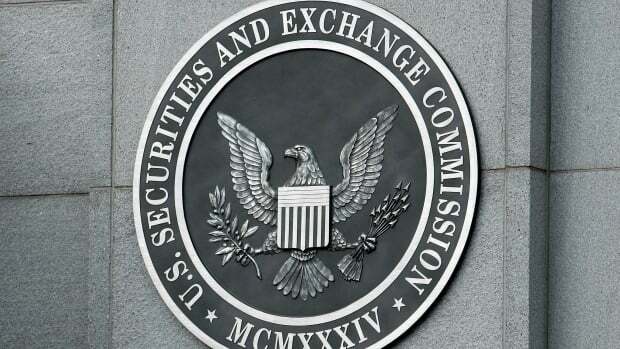 The SEC brings civil actions related to alleged securities violations, and until recently hasn’t relied on cooperators in the way that criminal prosecutors do. Mr. King testified as part of an expanding cooperation program, started in 2010 but now drawing widespread attention. The agency has signed 91 cooperation agreements so far and has more on the way, officials said. And they’re winning with them, even when their own judges think those cooperators look like street urchins hitting .217 for the White Sox. I mean, for Christ’s sake, I know it’s not a real court, but could you clean yourself up a little in exchange for not getting fined?